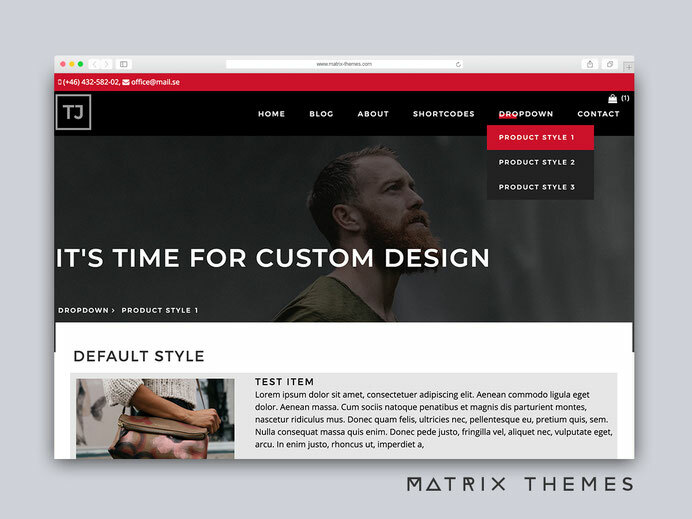 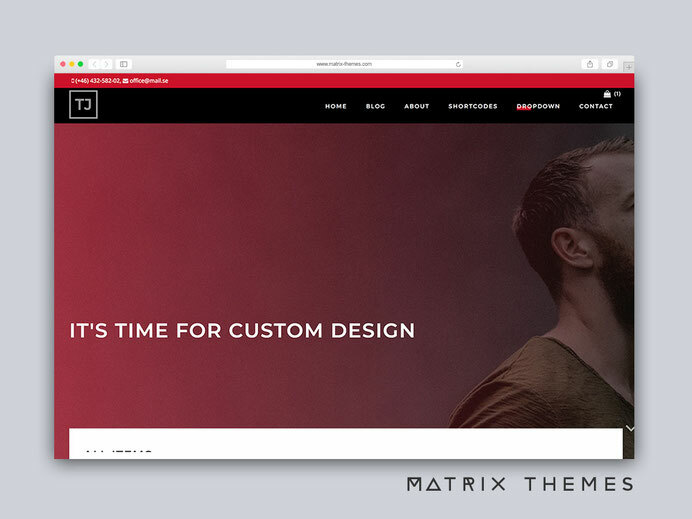 Tjörn is a multi-purpose Jimdo theme based on custom layout, you can use it for creating business website for agency or promoting your services and comes with power full features, advanced Matrix themes option panel to help you easily customize it the way you want to fit your need. 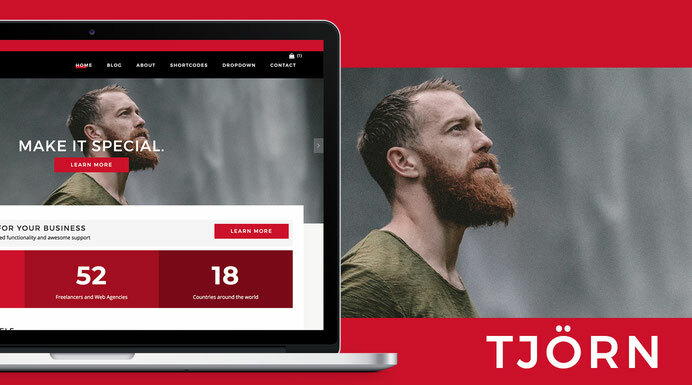 Find out all new features and design details of the latest release of Tjörn theme. 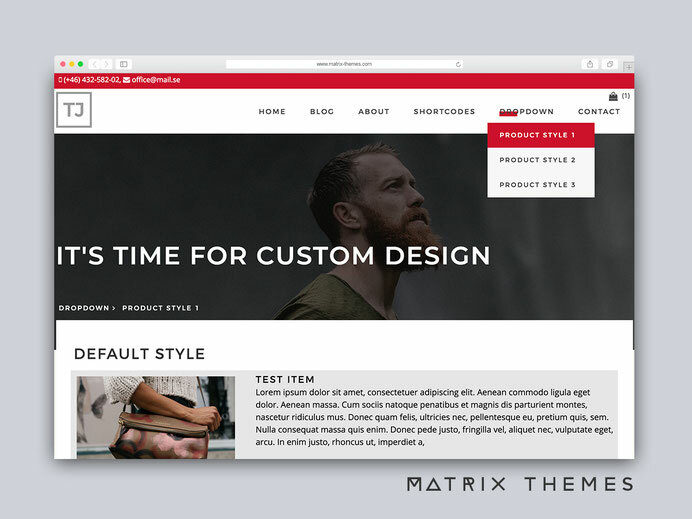 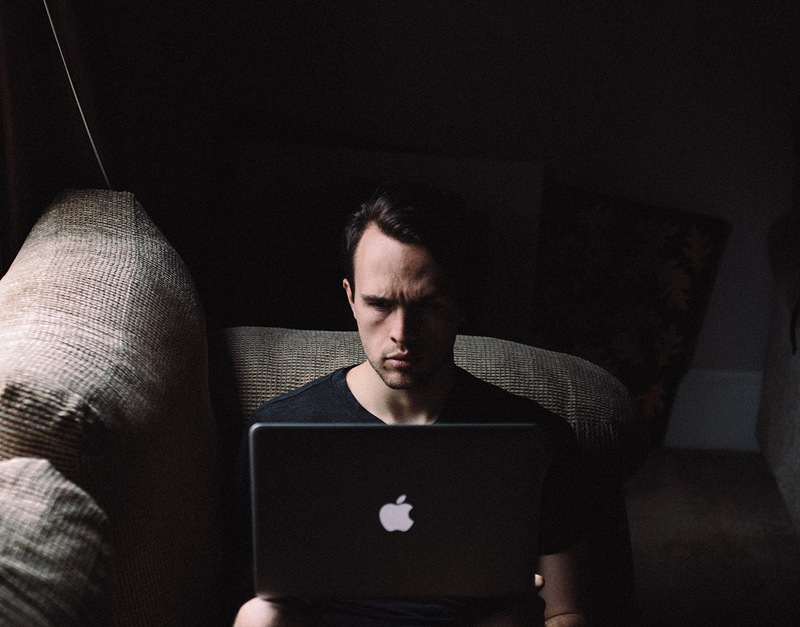 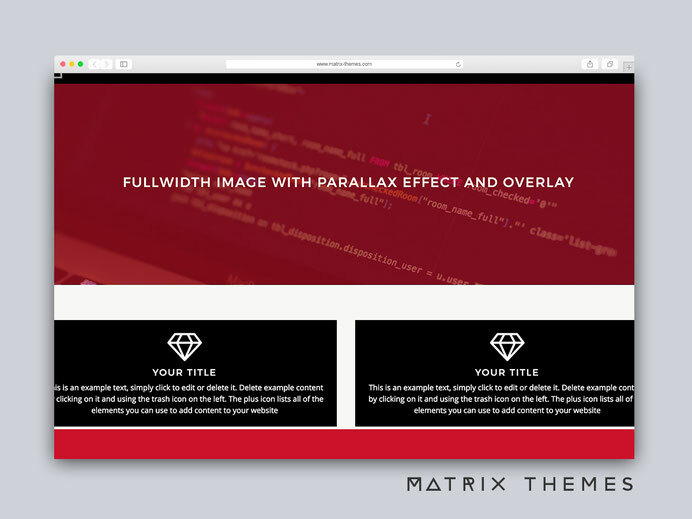 You can choose the default dark or custom white header for your website by simply adding the body class "has-custom-header"
By default, Tjörn theme has boxed layout which can be changed for full width by adding the body class "fullwidth-version"